Payment via Bank Transfer any Malaysia Bank, Online Transfer, ATM and Cash Deposit​. 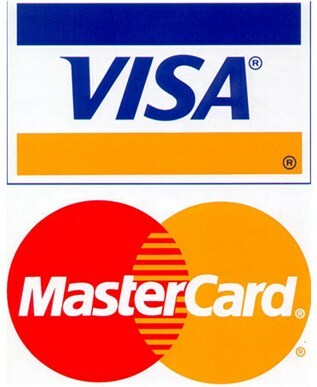 Payment via Credit Card ( Visa / Master Card) are accepted by payment gateway eGHL Malaysia at inmazing.com. ** Dear customer , kindly send us your Order Confirmation #, Total Payment being made, Bank Name, Payment Date and Time for Inmazing team ( contact@inmazing.com) to serve you better . Thank you !